A New York Times Bestseller & A ZOELLA Book Club Pick! SOPHIE KINSELLA is the author of the bestselling Shopaholic series and the novels Can You Keep a Secret?, The Undomestic Goddess, Remember Me?, Twenties Girl, I’ve Got Your Number, and Wedding Night. Confessions of a Shopaholic was turned into a Hollywood movie. She lives in England. 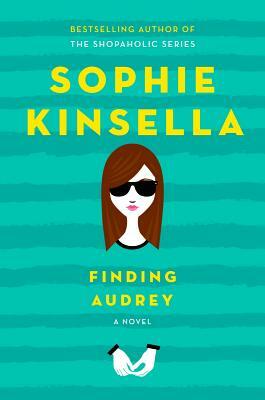 Visit her online at sophiekinsella.com and follow Sophie Kinsella on Twitter, Facebook, and Instagram. "An outstanding tragicomedy that gently explores mental illness, the lasting effects of bullying, and the power of friends and loving family to help in the healing."